Established in 1996, e3 now has more than 50 technical, sales and operational staff across offices in Europe and the USA. Combining innovation, expertise and exceptional support, we provide customers across the globe with world-class service. Two unique companies offering complementary specialisations; The Consortium is a joint venture between e3 Systems and Tijssen Elektro, one of the world’s leading providers of electronic installations for luxury vessels. Operating on a project by project basis, The Consortium works across leading Dutch yards and in locations across the globe. Focussed purely on new builds and refits for the superyacht industry, The Consortium provides unrivalled experience and an enviable suite of services and support, covering everything from electrical, navigation and audio video to IT and communications. To see what we can bring to your next project please contact us. 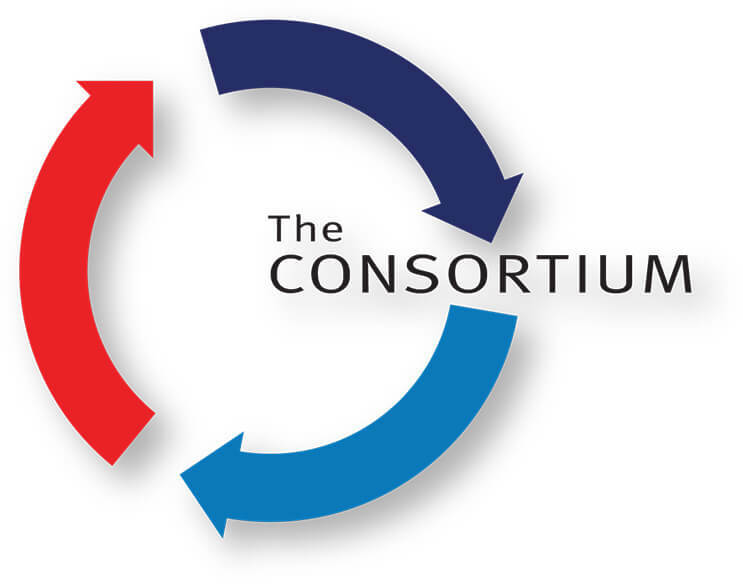 The Consortium team will be very happy to answer any of your questions.